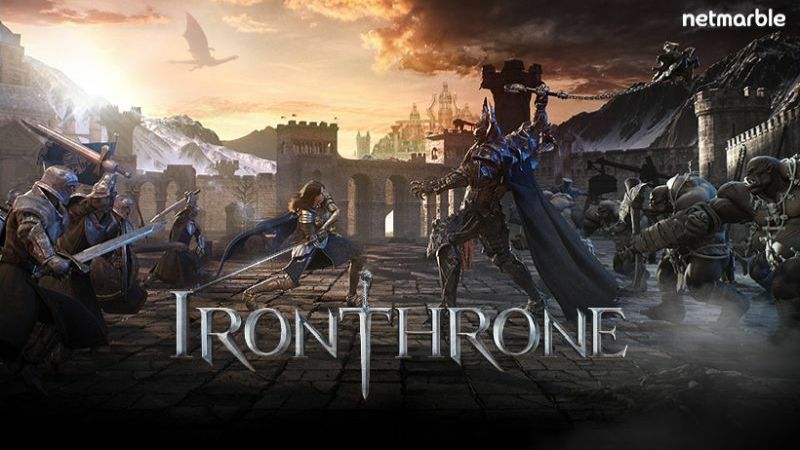 Whether you’re looking for might & magic, swords and sorcery, or just plain old fashion fantasy, Netmarble’s Iron Throne is the new MMO strategy title that tasks players to forge their own army in a bid to take the throne. 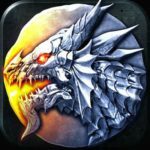 With one million players having already pre-registered, the game officially releases for both iOS and Android devices from today. The first thing you’ll notice upon loading up Iron Throne is that its visuals are rendered fully in 3D. 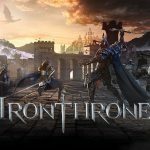 Seeking to grab the attention of players aching for a console-quality on mobile but are always left short changed, Iron Throne aims to be the real deal. 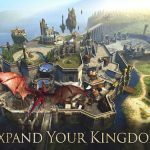 What’s more, the world that’s waiting to be dominated is an open one, perfect for players wanting to reign over a vast kingdom by the end of their journey. In Iron Throne, you’ll work your way up from lowly descendant of the firstborn to heroic royalty, building up your own army by recruiting allies and growing them in each territory. Battles play out in real-time with users all connected concurrently to make for a fair fight. Your citadel’s appearance will continue to adapt the more levels you progress, so don’t waste any time dominating. 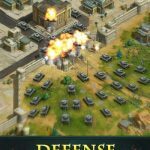 Ambitious 20v20 Team Deathmatch battles await those who are willing to engage in co-operation as well as competition, pitting to armies against each other when wanting to take a break from the main campaign. Also present is a fully-fledged Battle Royale portion that, while tough, is set to handsomely reward those who prove themselves the best of 20 players. Iron Throne is free to download and play on iOS and Android devices right now.